Everybody with a credit card has at least one tale of possibly regrettable online shopping in their personal histories. But no one, literally no one, has spent more on an internet transaction than Mark Cuban did in 1999, as per Guinness World Records. Back then, Cuban made it into that hallowed record book by dropping $40 million on a Gulfstream V jet. "Since I've owned the GV there are too many examples to count of how the airplane has helped me. Flying out after a late-night game to be at a meeting the next morning. Leaving a meeting to get home in time for my daughter's first daddy-daughter dance. It's part of my life that I can't be without … It means I have more hours in my day to spend with friends and family. It means I can get more work done. It means I can travel comfortably with my family. It's a life- and game-changer." Cuban has since added several (less expensive) private jets to his personal fleet, and he says it's all an effort to conserve what he considers the most valuable resource of them all: Time. 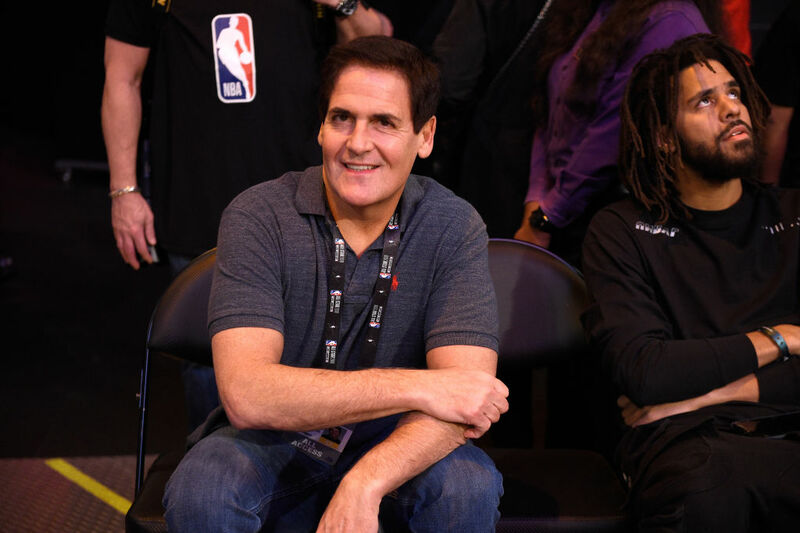 Cuban told Money last year that acquiring a private jet was something he calls "all-time goal … because the asset I value the most is time, and that bought me time." Unfortunately, the Guinness World Records entry on Cuban's $40 million purchase doesn't include too many details, like what website he used to buy it, instead only that the jet "changed hands" in October of 1999, while Cuban was in Dallas. We're coming up on the 20 year anniversary of that momentous purchase, so maybe it's time for some other billionaire to try and break that record with a late night eBay purchase of their own.